"Yoshihito's books are among the most useful I own." 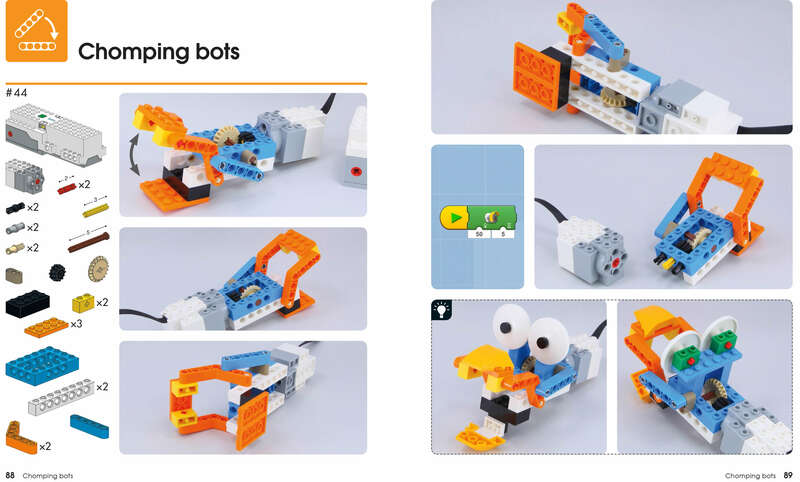 "For experienced builders and BOOST programmers, there is plenty of content to inspire creative new builds and stretch their imagination with original builds." "The book’s got some superb tips on maximizing use of the Boost." 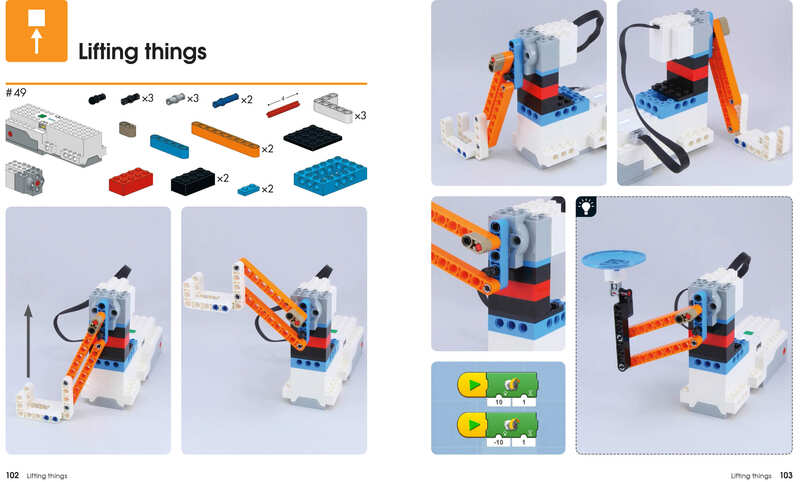 "Thoroughly 'user friendly' in organization and presentation, making it an ideal and unreservedly recommended [book] to personal, community, college, and university library Robotics & Lego instructional reference collections." 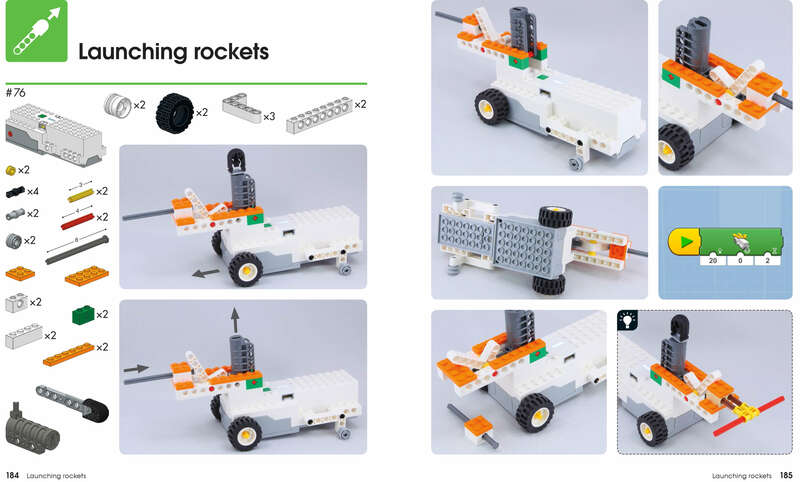 You’ll learn to build robots that can walk and crawl, shoot and grab objects, and even draw using a pen! 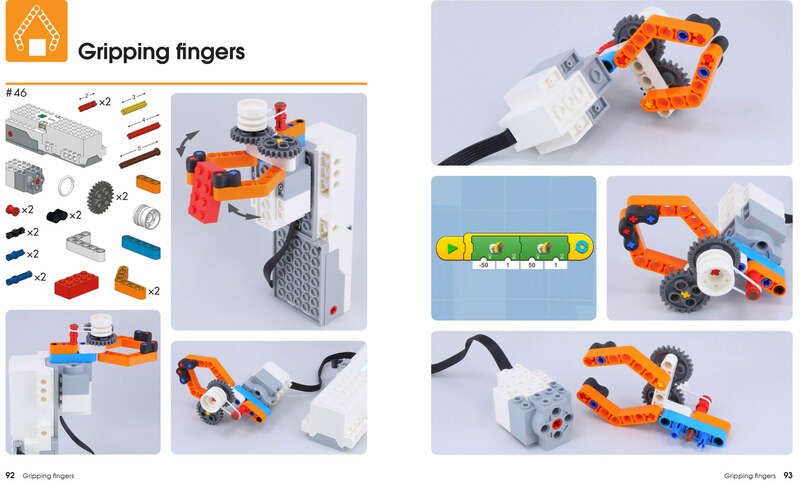 Each model demonstrates handy mechanical principles that you can use to come up with your own creations. Yoshihito Isogawa is a LEGO luminary with more than half a century of building experience. He is the author of The LEGO Technic Idea Book series, The LEGO Power Functions Idea Book series, and The LEGO Mindstorms EV3 Idea Book (all No Starch Press) as well as many Japanese-language LEGO books.